Thank you, Petretti Apartments, for a smooth transition to my new apartment home. Special thanks to Rita Petretti whose patience and encouragement helped make what could have been a difficult move a successful one. 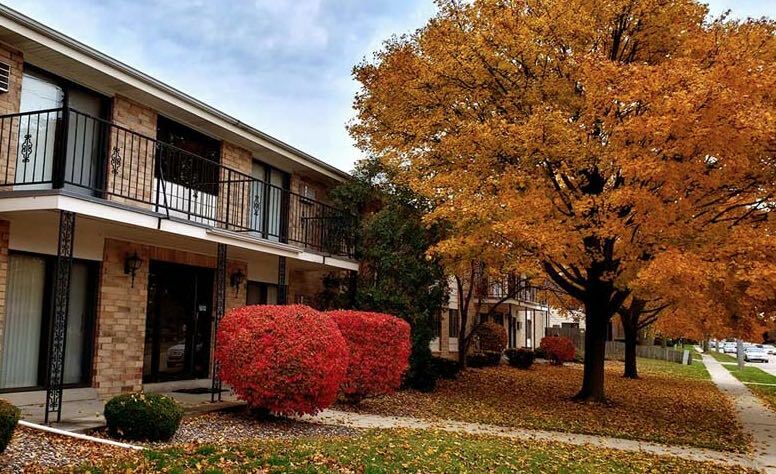 Petretti Apartments is a real home in Kenosha! My husband and I lived here for 3 years. I liked this place and the people running it so much that I am hoping to get my mom moved into her own apartment here. Being my mom, I don't want her to live anywhere that I need to worry about her at. At Petretti I know she will be safe and happy! Lived there for 2 years with my daughter. The neighborhood is well kept and quiet. Neighbors are extremely friendly. I worked night shifts and slept during daytime hours, and there were no issues with noise day or night whatsoever. Management is equally as friendly and addresses any issues with the building/grounds promptly. I've lived in Petretti apartments for 7 years now and I can honestly say there is no better place in town. I'm a life-long renter and I have lived all over the country, and the city of Kenosha. 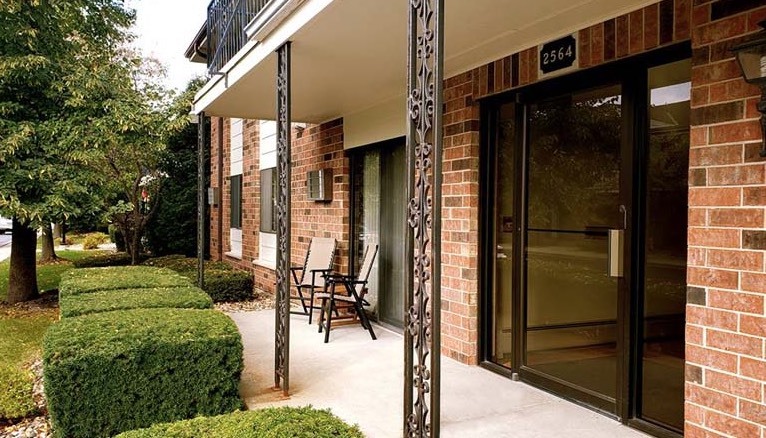 The apartments are clean and well-designed, the management is courteous and well-organized, and the maintenance staff is quick and knowledgeable. Lived here for my last semester at Carthage. Good community and very nice environment.